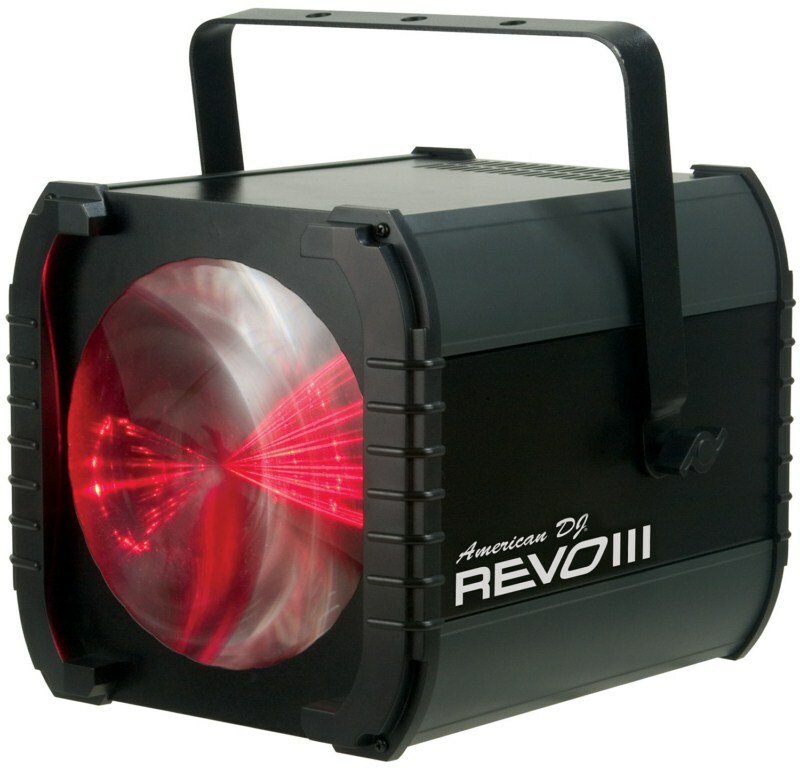 The American DJ REVO III produces a moonflower beam effect via 392 red, green, blue, and white powerful LEDs. 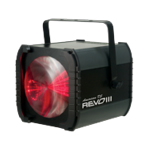 If you are looking for one light to make a big difference on your stage or dance floor the REVO III is an excellent choice. 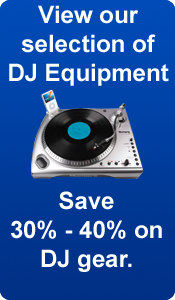 When an item is refurbished an American DJ technician will inspect the product, and verify what is wrong. Then the item will be fixed, and renewed to working condition. From there another technician double checks the product to ensure it is working just like brand new product. 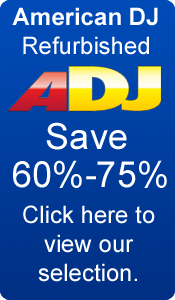 All American Audio refurbished product includes a 90-day manufacturer's warranty. Dimensions: Length 12.25" x Width 12" x Height 13.25"